We were extremely excited to hear the news that Netflix had “saved” The Little Prince movie that Paramount yanked from distribution last month (as discussed in NVC the 0320 Edition). The Amazon news yesterday prompted us to accelerate documenting thoughts we’ve been kicking around regarding the distribution of that awesome movie. Inspired by the “Dear Playstation” ads, here is Annie’s first of a series of “Dear Netflix” letters and posts. And here is the text if you want to scroll-read it. 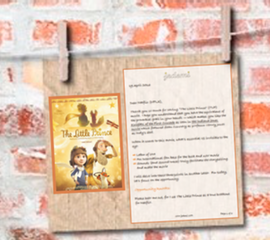 Thank you so much for saving “The Little Prince” (TLP) movie. I hope you understand that you have the equivalent of the proverbial grail in your hands — which makes you like the Knights of the First Crusade as seen in the Indiana Jones movie which featured Sean Connery as professor Henry Jones as Indy’s dad. I will delve into these three points in another letter. For today, let’s focus on the opportunity. Please hear me out, for I see The Little Prince as a true breakout for Netflix. 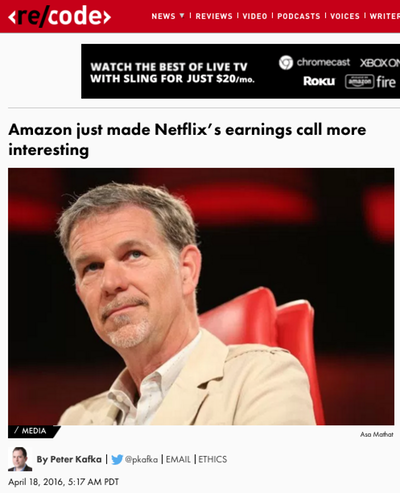 Sure Amazon strategically announced their $8.99 streaming package just as you were about to release your earnings, and the media ran wild with the news. I shrugged it off because to me, your mission is (and can be) much higher. Amazon wants to sell “stuff.” That’s no secret. As I see it, Netflix has been in the distribution of entertainment business for a long, long time. Amazon is using their $8.99 streaming to gain more shoppers signing up for Prime. Netflix continues to expand the availability of content that entertains and informs while growing the number of subscribers / viewers internationally. At least, that’s my perception. Back to The Little Prince grail. 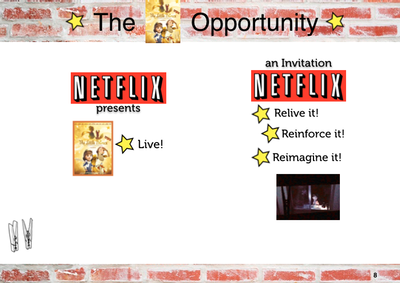 It could serve as the key to a “creative content continuum.” I see Netflix as a potential patron of a creative content “maker movement,” which would lead to more engagement with viewers along with an endless source of materials to be distributed via streaming. 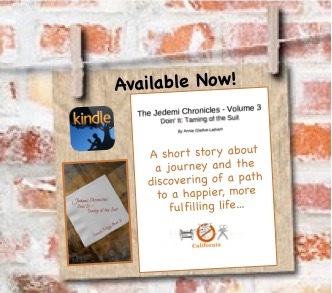 The viewer is inspired to make relevant “fan-fiction-like” stories. Which inspire more viewers to create more content which can be streamed. A brilliant writer / thinker named Dorothy Sayers talked about the trilogy of Idea, Energy & Power, as a way of summing up how we are all “makers” with the potential to create. This is modern version of her concept. 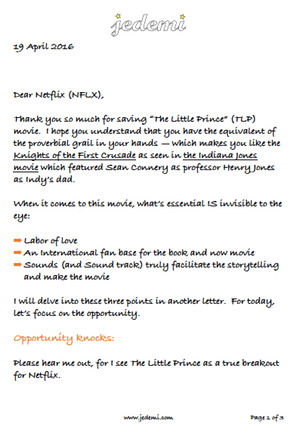 I have a Part 2 of my Dear Netflix that hits upon how you can build off The Little Prince movie to get to the above. Stay tuned. 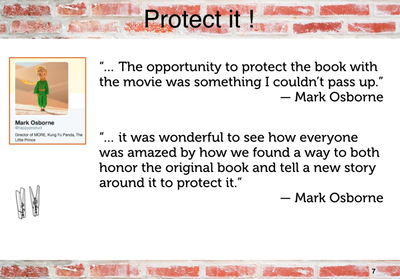 Note: We’ve been working with Annie on putting together a pretty nifty slideshow that has our thoughts on how to protect the movie that protects the internationally acclaimed book. P.S. 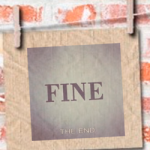 Click this Dear Netflix link to view all subsequent posts in this series.